Here at K Bella Salon, we offer the best experience around. 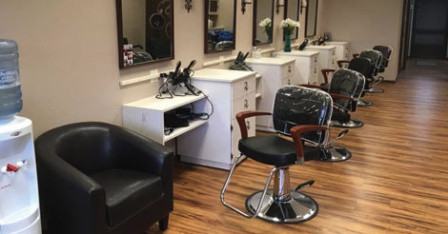 Our stylists provide cuts, colors, perms and everything in between! Walk-ins welcome!